She’s doing a Masterclass on CSS Grid, Flexbox, writing modes, and more at Form Function & Class 9 on 8–18–18! Hui Jing Chen, is originally from Penang, Malaysia, and currently based in Singapore, where she co-organizes Talk.CSS. She’s also flying from one country to another speaking at conferences this past year. Can you describe the first website you ever built? 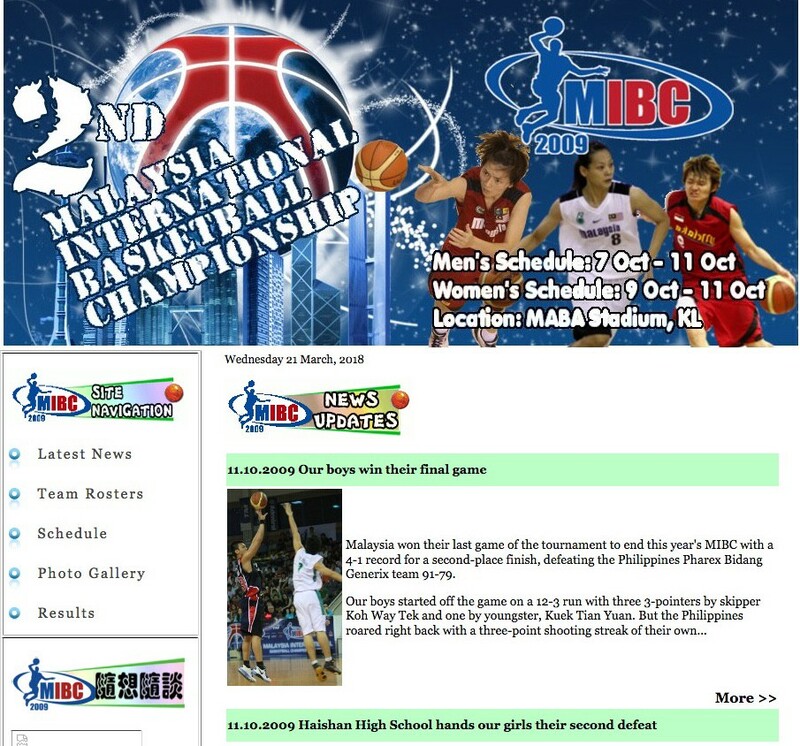 It was the Malaysia Basketball Association website. It had not been updated in a while and my coach gave me free reign over the redesign. I knew nuts about web development at this time but had an intimate relationship with Google. So the first website was a mesh of copied HTML code from other websites, some hand-written stuff, and slapped together with Adobe Dreamweaver, which generated the resultant HTML files. Hands-down is Browsersync. I can’t imagine developing anything on the web without it. My text-editor of choice is Sublime Text, and I always use a monospace font, usually installed not system. Currently I’m using League Mono, but that may change in future. I do enjoy using a mechanical keyboard, specifically those which are extra clicky, like Cherry MX Blue or equivalent. What’s your favorite color (hex, rgb, hsl), emoji, typeface? What’s your favorite HTML/CSS/JS feature or trick? I like green but not down to a specific hex code :p Maybe green shades in the area of lime (#00ff00, rgba(0, 255, 0, 1)? 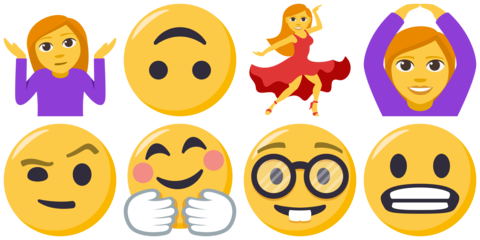 I have a few emojis I use very often: 🤷‍♀️, 💃, 🙆‍♀️, 🤨, 🤗, 🤓�, 😬. Asking me to choose a typeface is like asking me to choose a favourite child, haha. Right now I’m fond of humanist typefaces, both serif and sans-serif are fine, but I do look out for any quirky features in individual letters. What are you watching / reading / listening to these days? 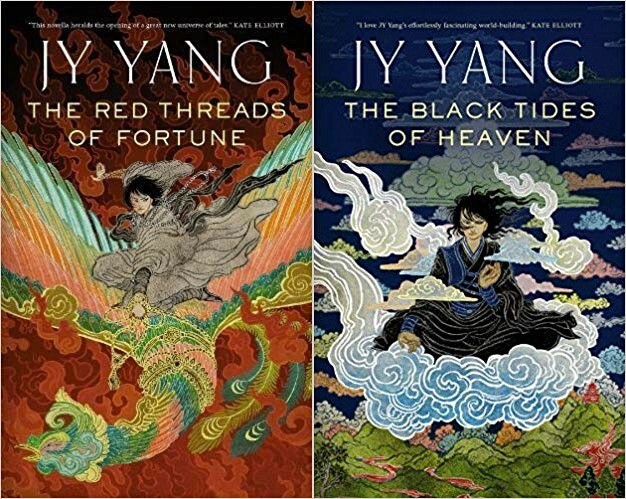 Just finished the novellas by JY Yang, Red Threads of Fortune and Black Tides of Heaven, they fall under the ‘Silkpunk’ genre, which I find really cool. Shows currently airing, Once Upon a Time, Silicon Valley, going to start S2 of Jessica Jones. What’s a cool thing that we should check out in your city? 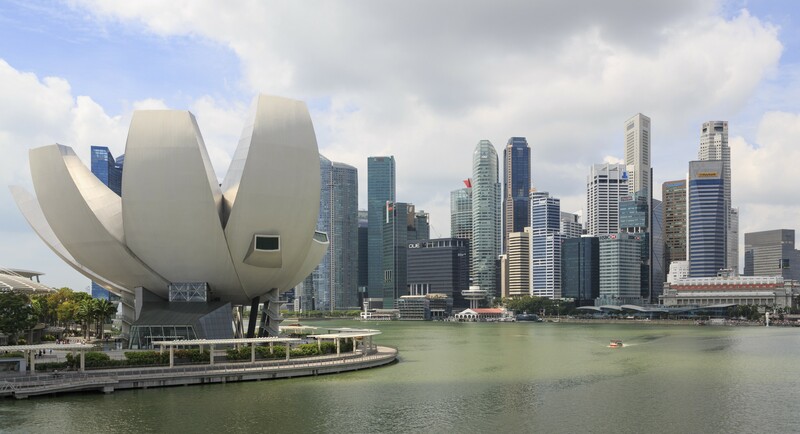 Currently I’m based out of Singapore, so Art Science Museum is always a favourite of mine. 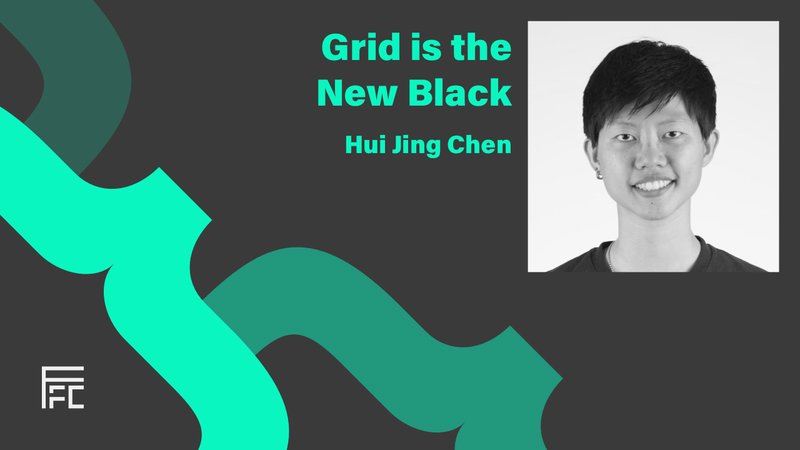 Check out more Designer Spotlight features from our Blog, and catch Hui Jing Chen at her Masterclass, Grid is the New Black on August 18, 2018!